Never scramble around in the dark again as these LED drawer lights will display all of your crockery in the kitchen so that you can see exactly what is in there. Not only do these have a great aesthetic, they also use very little energy so are a cost effective solution when it comes to brightening your kitchen. 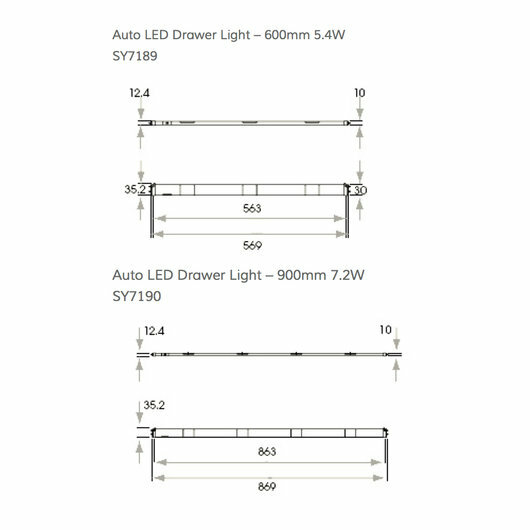 The Auto LED Drawer Light has an integrated infrared sensor for ease of use, which switches the light on or off automatically when the drawer is opened or closed. 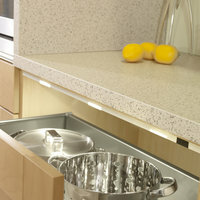 Available in three lengths, the Auto LED Drawer light is ideal for illuminating deeper pan drawers. If you are the type that prefers empty surfaces in the kitchen and keeps a lot of things stored away in drawers, it can be dangerous to root around in when you can't see exactly what is in there. 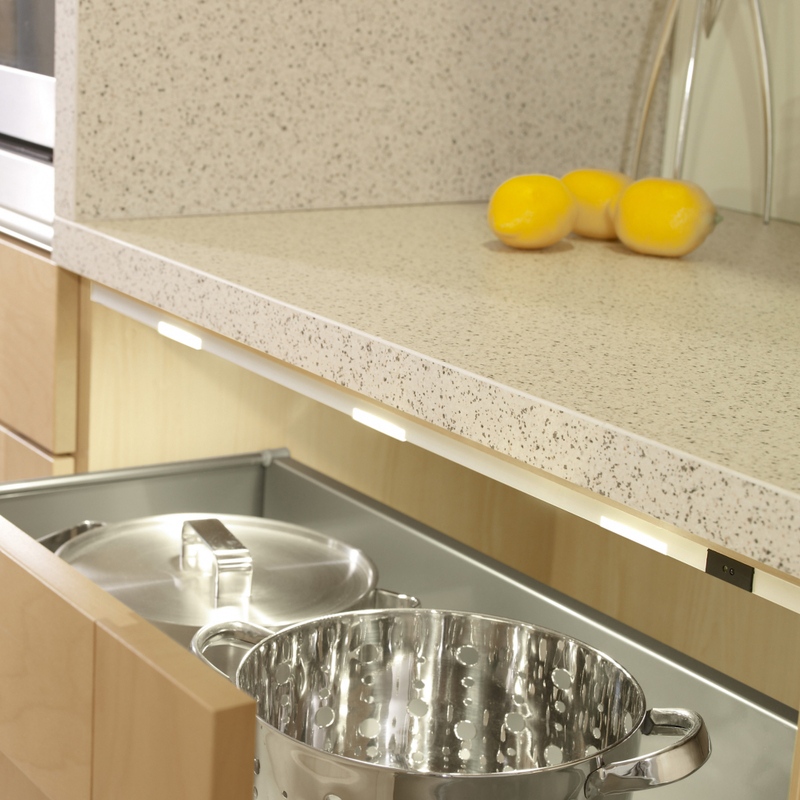 These LED's will light up when the drawer is opened and will turn off automatically when the drawer closes which is a convenient feature. These LED lights will provide significant brightness whilst being cost-effective and helping the environment at the same time. You can install them easily using the instruction manual that comes along with the product and they will last for up to 30, 000 hours so you don't need to worry about changing them once they are installed.